Pa Ranjith is known for Kaala(2018)	,Pariyerum Perumal(2018) and Kabali(2016). Do you look like Pa Ranjith? 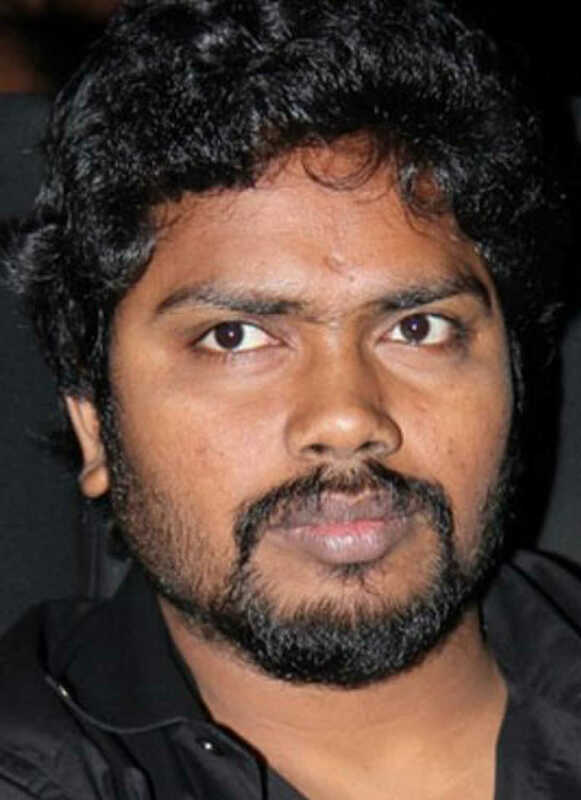 In a new video that has come to light, Ranjith condemned the producer's speech against the accuser of lyricist Vairamuthu, adding that the industry needs to 'accept' its guilt in the sexual abuse of women. Jyoti Nisha has already raised Rs1.40 crore out of her initial budget of Rs2 crore for the film on Wishberry. I declare that I wish to represent "Pa Ranjith"